The Canadian Nuclear Safety Commission (CNSC) requires its licensees to disclose to the public events and incidents involving its licensed activities that relate to the health, safety and security of Canadians and the environment. Below is a list of nuclear industries, click on an industry in the list to view the events and incidents released to the public pertaining to that industry. Please visit licensees' websites for complete listing of their events and incidents, and to view their public disclosure protocols. 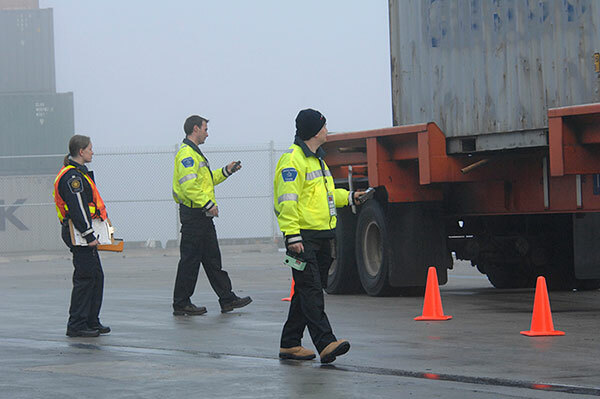 CNSC employees inspect a transport package containing nuclear material.